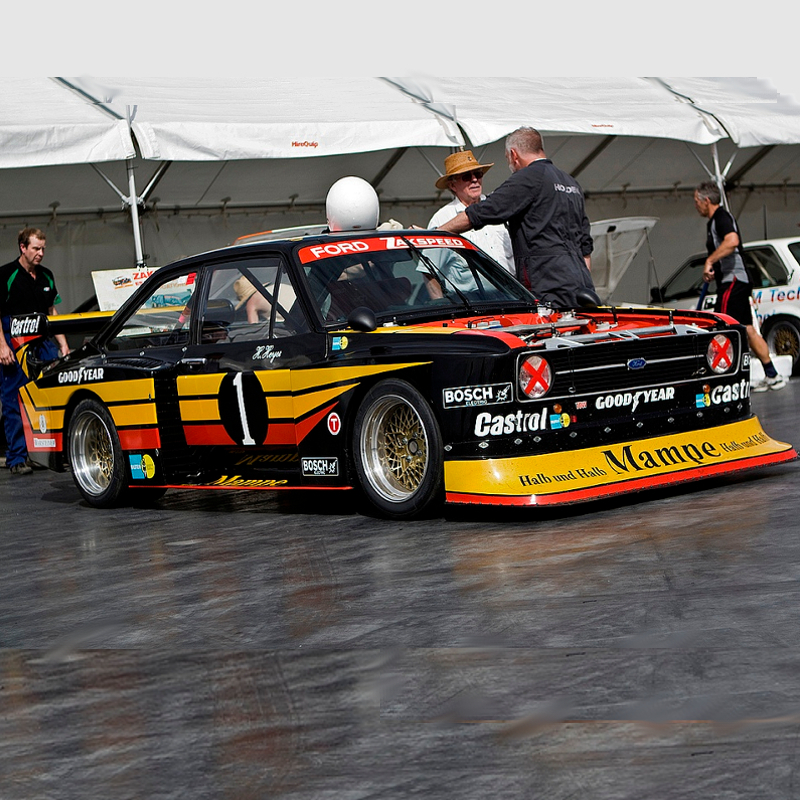 The BDA was originally developed by Cosworth in association with Ford in 1969. Since then it has been used in many different configurations for many different racing classes. 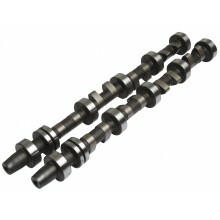 Today the 'BD' resurgence is bigger than ever and at Kelford Cams we still make many sets of these camshafts for all applications. This catalogue range is a mix of popular profiles from the past, and some modern profile designs that we have found work really well. RPM range and optimum lobe centrelines will vary depending on engine combination. 241/237 Degrees duration @ 0.050" cam lift, .380"/.334" lift. 252/237 Degrees duration @ 0.050" cam lift, .402"/.334" lift. 256/243 Degrees duration @ 0.050" cam lift, .418"/.398" lift. 258/258 Degrees duration @ 0.050" cam lift, .435"/.400" lift. 269/261 Degrees duration @ 0.050" cam lift, .448"/.426" lift. 269/269 Degrees duration @ 0.050" cam lift, .400"/.400" lift. 271/269 Degrees duration @ 0.050" cam lift, .432"/.400" lift. Custom solid lifter cam for Ford 4 cylinder Cosworth BDA engines.